Based in Dallas, Cornerstone Senior Living owns and operates eight senior assisted living communities located in Arkansas, Tennessee and Texas. While our communities may have different names, our staff shares the same passion for providing the highest quality of care and making a difference in the lives of those we serve. Whether your search for care and support is prompted by a serious medical condition or the desire for a lifestyle change, we understand selecting care for yourself or an aging loved one is a complex and personal choice. For us, this is a family affair. Our promise to our residents and their families is to treat your loved one as though they are an extension of our own families, providing kind, compassionate care regardless of what care level is needed. Our senior living communities are “caregiving centers” staffed by professionals committed to knowing our residents and their families–providing a home environment that’s the right choice based on lifestyle, healthcare and financial needs. We will help you navigate this process by listening carefully to understand and assess your needs, and openly discuss if our community is the right place for you or your loved one. Based on our discussion and assessment, we will customize our senior living solution so both the resident and their family can have the peace of mind knowing their new home will provide the environment to enjoy a happy, healthy and fulfilling life. If you are considering one of our senior living communities, we encourage you to drop in for a visit. You are welcome to schedule a tour, but you are also more than welcome to come by and visit unannounced. Spend time with staff, talk to residents and the director of the community. Then, imagine you or your loved one actually living at the community. We believe if you visit, you will feel at ease and at home. To advance and nurture healing, provide hope to residents and families, and make a difference in the lives of those we serve. 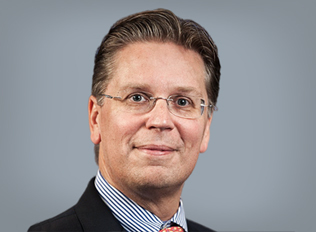 Steve Jakubcanin serves as President and Chief Executive Officer at Cornerstone Healthcare Group. Steve brings more than 15 years’ healthcare leadership experience, specializing in areas including long-term acute care, inpatient rehabilitation, home health care, personal care services, hospice and medical home care. He joins Cornerstone from AccentCare where he served as Chief Operating Officer. Prior to AccentCare, Steve served as Senior Vice President of Kindred Healthcare’s Central Region. Overall, he served 13 years at Kindred Healthcare with increasing levels of responsibility. Steve is a trained pharmacist with a bachelor’s degree in pharmacy and an MBA from Wayne State University. Ms. Groselle brings more than 15 years of success in achieving growth, revenue and profit goals for various Senior Living organizations. 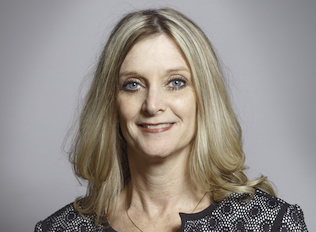 She previously served as Regional Marketing Director for Capital Senior Living and Director of Marketing and Sales for The Waterford of Plano. She also has over 15 years of Brand Management experience combined with various sales and marketing leadership roles in the retail services industry before concentrating in healthcare. Ms. Groselle holds a Bachelor of Science in Business Administration from University of Texas in Dallas. Greg Boemer is a seasoned healthcare professional with over 20 years’ industry experience in senior living. He brings expertise, passion and leadership to the table along with his enthusiasm for healthcare. As the President and COO, he will provide management and operational oversight to senior care facilities. Prior to joining Cornerstone, Greg was the Vice President of Operations for Capital Senior Living. Greg holds a Bachelor of Science in Psychology from Texas A&M University, and attended the University of North Texas with an emphasis in Gerontology. Ms. Nelson brings over 21 years of successful Executive level of experience in Senior Living. Lisa joins us from Sagora Senior Living where she served as Regional Dir of Operations. 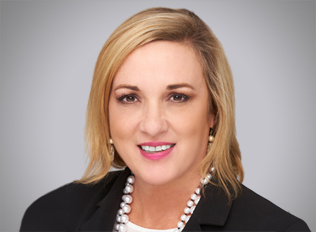 Prior to joining Sagora, she served as Senior Vice President of Operations for 12 Oaks Senior Living. Lisa has a passion for seniors and believes in “5 Star” service. Lisa holds a Master in Business Administration from Capella University. 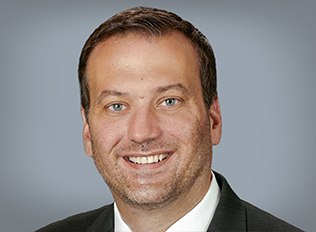 Kurt Schultz serves as the Chief Financial Officer at Cornerstone Healthcare Group. 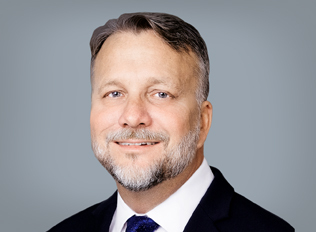 Mr. Schultz has over 20 years’ executive healthcare financial leadership experience in long-term acute care, inpatient rehabilitation, behavioral health and acute care. Prior to joining Cornerstone, Mr. Schultz served in division and regional CFO roles with Psychiatric Solutions/Universal Health Services. Prior to this, he held executive positions, including the Vice President of Finance (Midwest Region), with Kindred Healthcare. Mr. Schultz holds a Bachelor of Arts in Accounting from St. Xavier University, and is a certified public accountant. Cornerstone Healthcare Group, based in Dallas, was founded in 1990, and operates in three divisions: Specialty Care Hospitals, Senior Living and Behavioral Health. We pride ourselves on our quality of care, responsive service and commitment to excellence. We treat each patient and resident like we would a member of our own family, and measure our success by the direct impact we have on improving the quality of life for our residents.